Tasty Pizza Demo is a Pizza Restaurant & Takeaway based on 19 Union Street in Kendal. 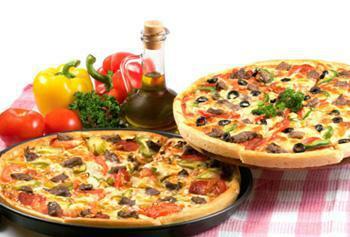 We serve a wide range of delicious Pizza food and offer online ordering and table booking. This is a demonstration website for the Order Wizard restaurant marketing system. 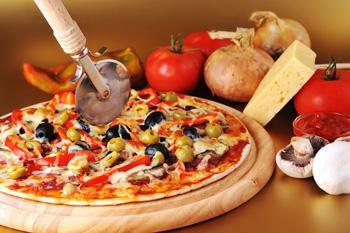 Tasty Pizza Demo, is a demo site for the Order Wizard marketing system. Please note this is a demonstration website only and any orders made will not be processed, this is an example of what you website, included for free as part of the Order Wizard system could look like. Here is some demo text which you could have on your site. Based on Forth Street in Edinburgh, Tasty Pizza is dedicated to serving Italian style pizzas. As well as a wide range of great value Pizzas, Milano Tasty Pizza also serves great Salads, Pastas and Special Offers. Tasty Pizza starts with carefully crafted freshly mixed dough allowed to rise to perfection in the pan, then we add our special pizza sauce made from only fresh packed tomatoes, next we top your pizza with 100% real mozzarella cheese, your choice of the freshest vegetables and tastiest meats. After baking to a golden brown, we deliver it piping hot and deliciously fresh for you to enjoy - every time. We now have a a great Online Ordering service for all our Takeaway meals. Why not visit our Takeaway Menu to see what we have to offer. We offer a Collection and Delivery service for all our online orders. We have FREE Delivery to the surrounding area for all orders over £10. Available for orders over £10. Cannot be used in conjunction with any other offer. Save 10% on all collections over £10. Miniumum order value of £20. Can only be used on www.tastypizza.orderwizard.net. Cannot be used in conjunction with any other offer. Book a table online and use this voucher to get a free drink with your meal. 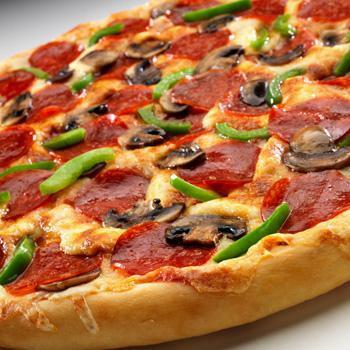 Here at Tasty Pizza Demo a Pizza Restaurant & Takeaway in Kendal, we have a wide range of menu options. 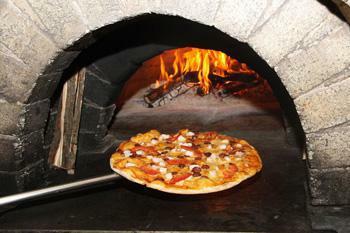 Serving delicious Pizza food, we are sure we have something for you to enjoy. Free Delivery over £10, £1 Charge under £10. Delivery only available to postcodes within 6 miles. This website is easy to use and well laid out. I like the offers you can get using you Gold Club points, what a great idea. Also, the 'Repeat Order' button means I can get my favourite food every time, with no hassle! Best pizza in Edinburgh - the special had plenty of meat and other toppings, not too heavy on the sauce and very tasty. Consistently great food and service - lovely fresh curries with good quality pizzas and always a friendly service when delivering. We drive 40 min to have a meal here and won't eat a pizza any where else. Staff are great and owner is a really nice guy and makes a great pizza 100% the best!